Lifetime Warranty: Made of the highest quality components and comes with a lifetime warranty. See the enclosed instructions for complete details. 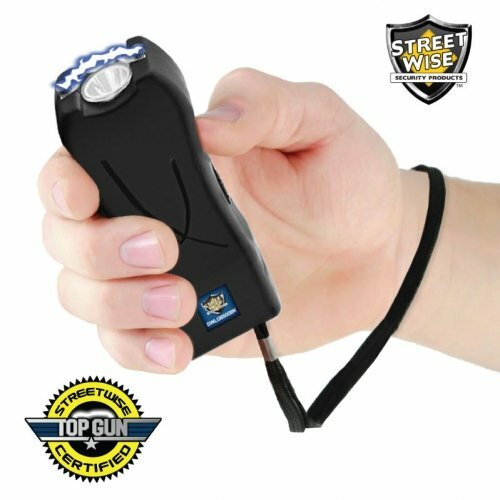 MACE Trigger 18, 000, 000 Stun Gun Flashlight with Disable Pin.